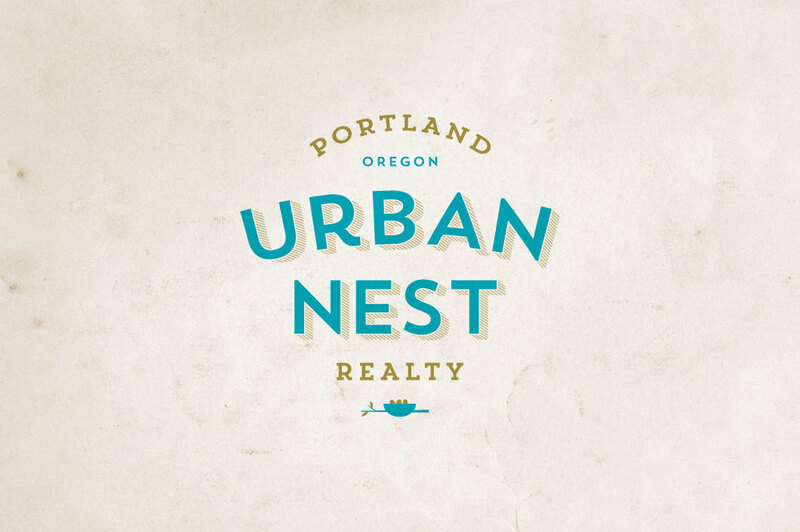 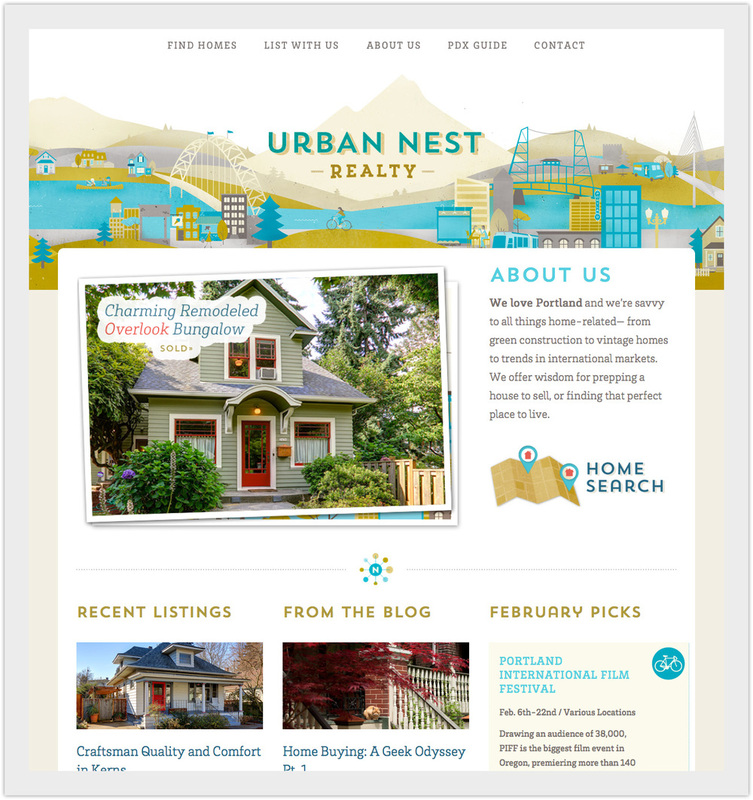 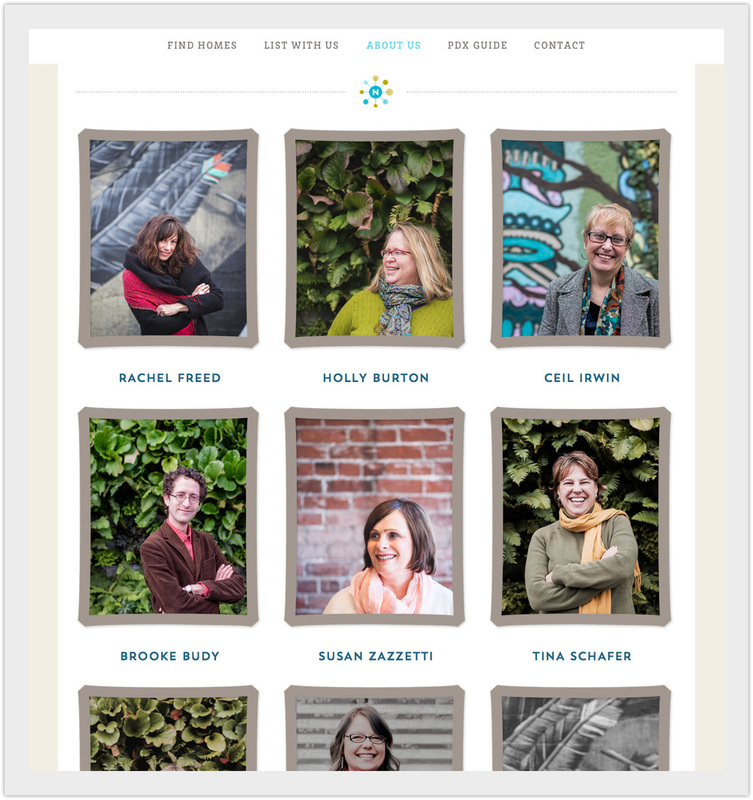 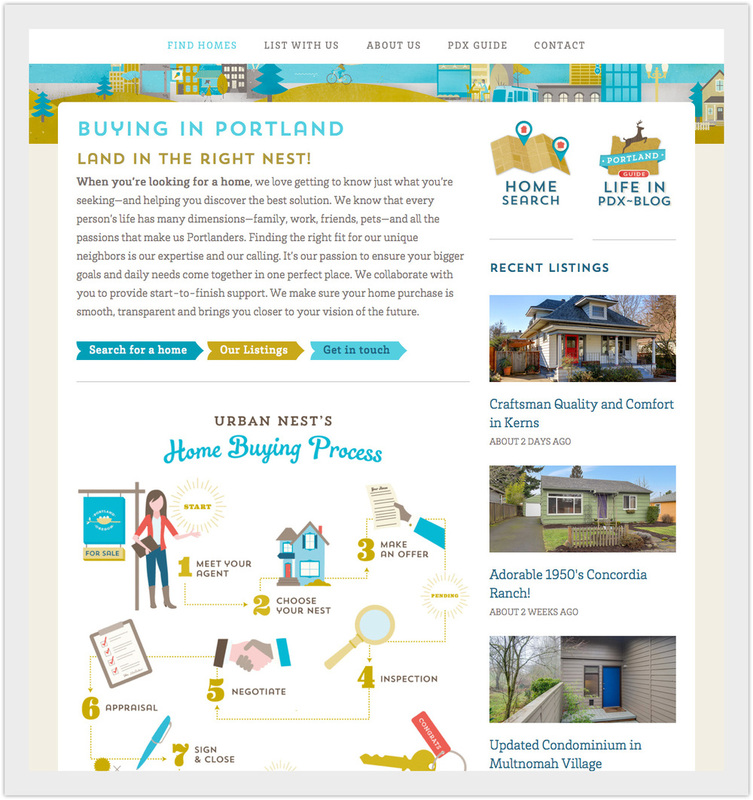 Urban Nest Realty — Relevant Studios | A Branding, Packaging & Website Design Company | Portland Ore. 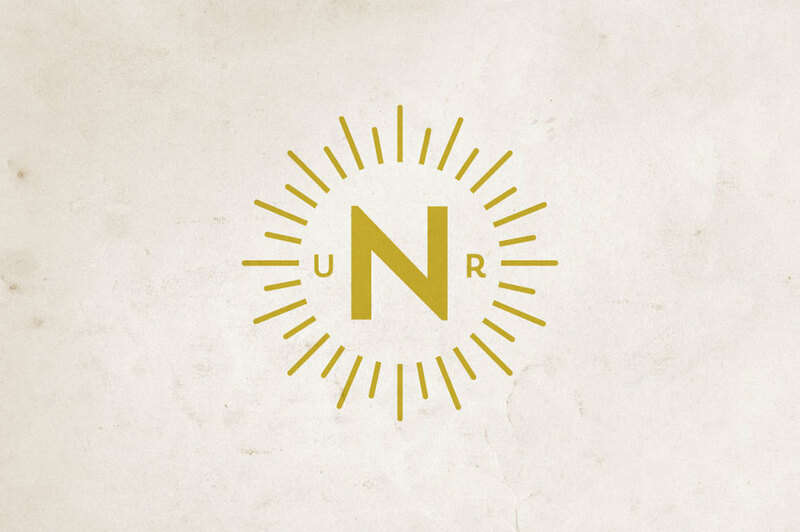 CHALLENGE - Urban Nest wanted to reposition their company in anticipation of growing their brand in both size and stature to coincide with the opening of their second location on N. Williams Avenue. 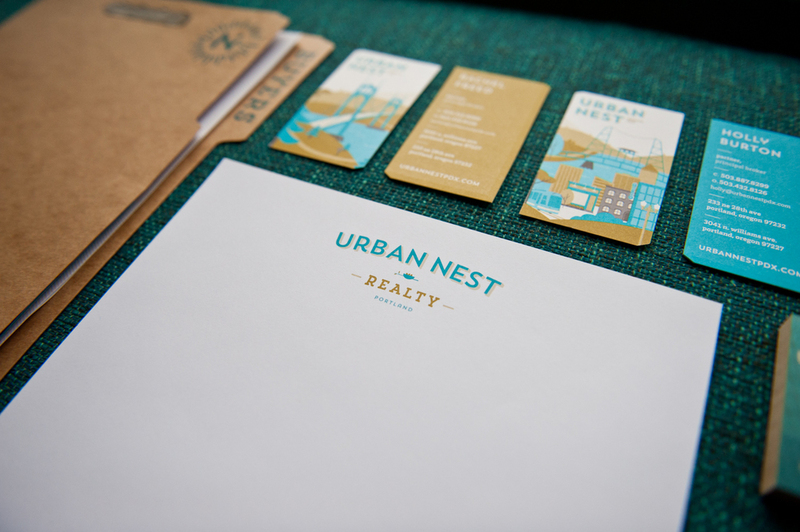 ACTION - We assessed their identity and agreed that a full rebrand was in order. 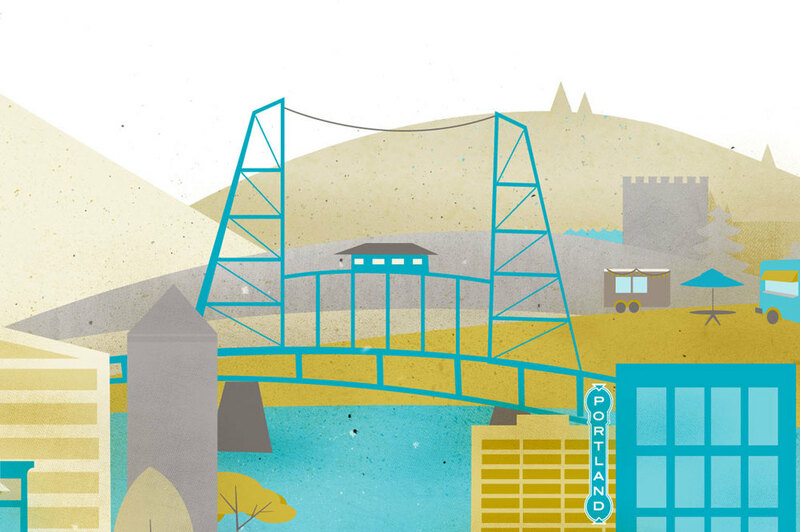 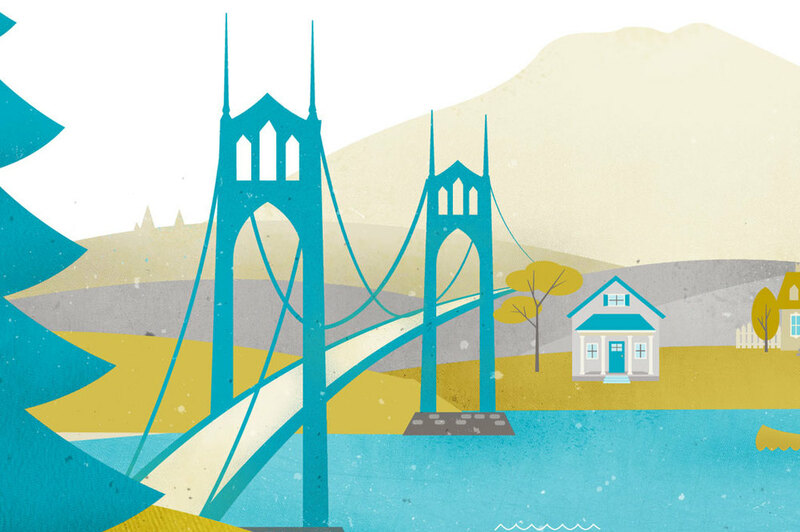 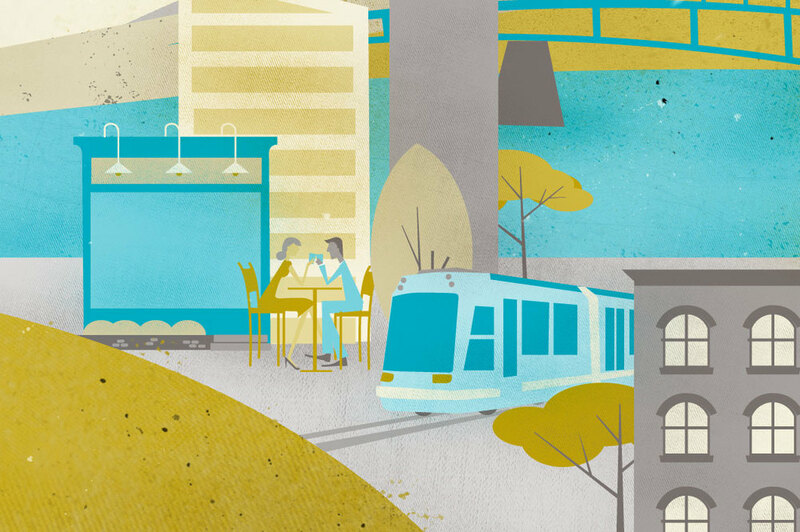 We started with a new modern and friendly logo and then developed brand assets including Portland-oriented illustrations and engaging info graphics. 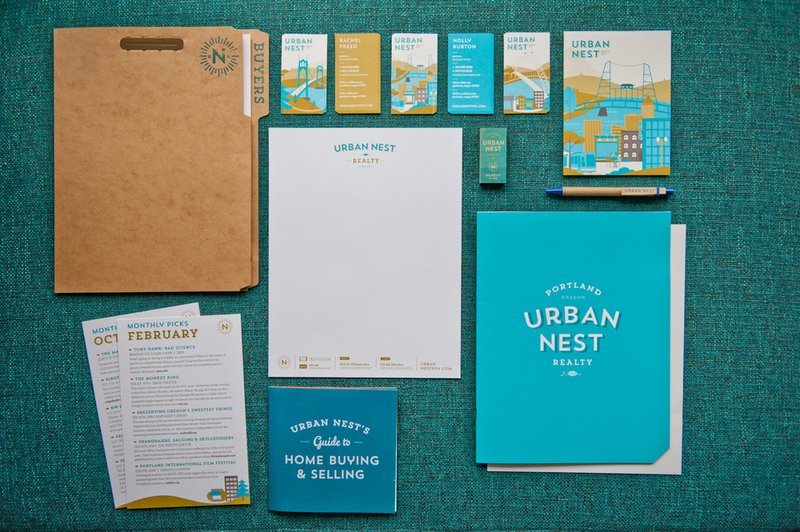 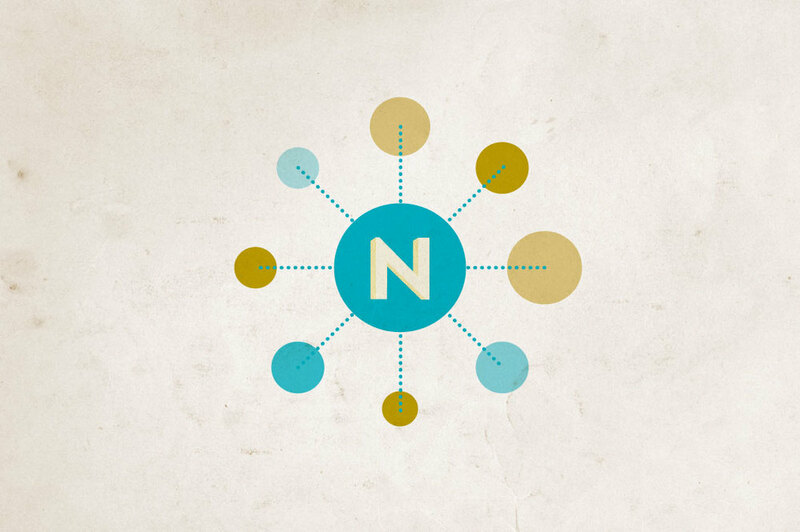 RESULTS - The resulting identity and brand is one that embodies the culture that Urban Nest is, and helps promote their women-owned, community-driven, forward-thinking company.